Good news! For the first time, comprehensive vision insurance coverage will be available to retired military veterans and their families, as well as active duty family members, who are enrolled in a TRICARE health plan. On December 31, 2018, the Defense Health Agency’s TRICARE Retiree Dental Program (TRDP) will end. However, military retirees and their families who were eligible for TRDP will have the opportunity to enroll in the Federal Employees Dental and Vision Insurance Program (FEDVIP) for dental coverage and FEDVIP vision coverage, if enrolled in a TRICARE health plan. Active duty family members who are enrolled in a TRICARE health plan will also be eligible to access FEDVIP vision coverage, offering additional vision care benefits that aren’t currently available through TRICARE. Active duty family members are not eligible to enroll in FEDVIP dental coverage. With four vision carriers to choose from, and all plans offering both high and standard options, FEDVIP offers flexibility when selecting the right coverage for you and your family. Find out which FEDVIP vision plans are available in your area and compare premiums. If you’re eligible, your first opportunity to enroll in FEDVIP is during the 2018 Federal Benefits Open Season, November 12 to December 10, 2018. The open enrollment is on Eastern time. This means the open enrollment period closes at 11:59 p.m. Eastern time on December 10th. If you’re in Central, Mountain or Pacific time zones, this is an important detail to remember. Coverage starts January 1, 2019. If you are currently enrolled in a TRDP plan, you will not be automatically enrolled in a FEDVIP plan for 2019. You must enroll during open season. You can enroll online or call 1-877-888-3337. Special note for active duty military service members: The TRDP transition to FEDVIP doesn’t impact you. Your dental and vision coverage will still be provided by TRICARE. And your family members will still be eligible to enroll in the TRICARE Dental Program (TDP). However, your military family members may benefit from this change since they will now be eligible for FEDVIP vision coverage, if they are enrolled in a TRICARE health plan. 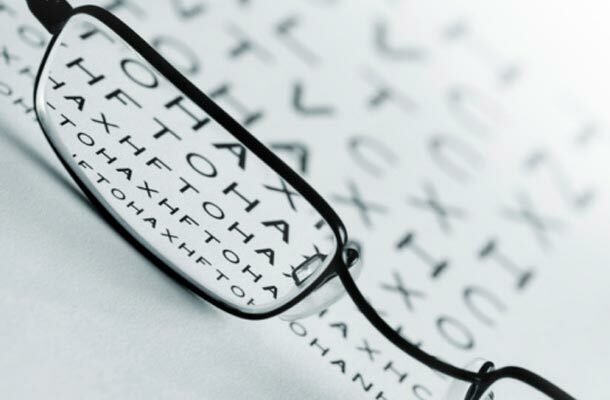 Check eligibility and compare vision coverage options in your area. Reminder for active duty military and military retirees: While you’re thinking about dental and vision insurance, take a few minutes to review your life insurance. Does it still cover everything and everyone as you intended? If you’ve had changes in your life such as marriage, divorce, baby, adoption, remarriage, or a home purchase, you may need to add coverage or update your beneficiary. USBA offers military retiree life insurance, veteran group life insurance and supplemental life insurance for active duty military and their spouses.